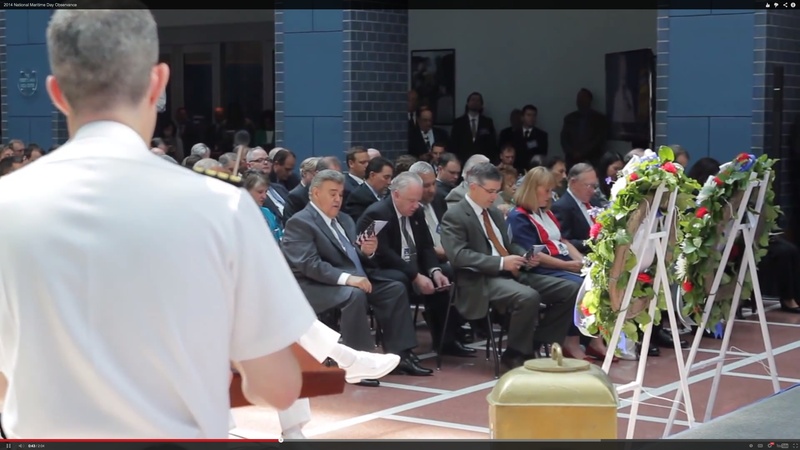 It was a privilege to travel to the United States with the North American Maritime Ministry Association to put together this video for National Maritime Day. The video had to be edited the same day, which was a challenge as I had to change locations three times while editing. However, despite all odds, it came out beautifully.